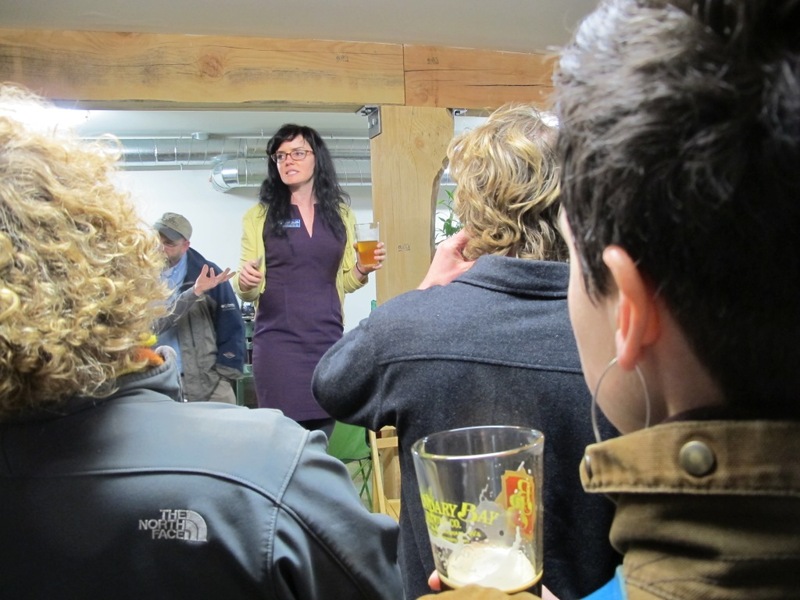 I recently wrote an article about Bellingham Green Drinks for WhatcomTalk.com. Its not about little Irish men and their gold coins, but instead about a monthly gathering whose only goal is to provide a platform for people to talk about the environment. Check out the article and find a Green Drinks near you! I recently got to spend a little time with a high school robotics team as they frantically finished building a robot that will compete in the FIRST Robotics Championships. While watching them, I couldn’t help but see in them the potential future of my own sons, now age 11 and obsessed with making lego stop motion animation films, Minecraft, and 3-D printing. Writing this article for WhatcomTalk.com just made me excited for all the opportunities that lay ahead for them. The creativity and ingenuity of my little men inspire me every day. When I was a kid, I wanted to go to NASA space camp so that I would have the best chance of becoming an astronaut someday. Although life has led me down a different path, I recently got the chance to play one…on the internet. 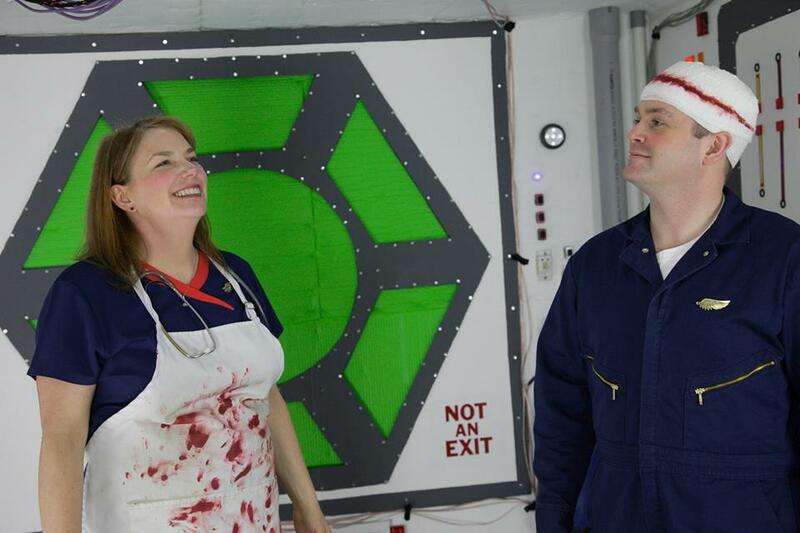 I spent the early months of 2014 as Assistant Director and acting as Doctor Bernadette Hannegan in a hilarious web series about an international mission to Mars called Tin Can Odyssey. The series’ weekly 5-minute episodes aired on Youtube and are available now. Catch up on Season 1, because we’ll be shooting Season 2 this winter. Although NASA is not what it used to be, real-life missions to Mars are occurring as we speak. But none of them are the ridiculous fun of Tin Can Odyssey. You can follow my character on Twitter @doctorbernadett.